Greece, featured many of times in Condé Nast’s awards list, ranks in the top 20 countries of travel destinations. With over 6,000 islands spread throughout the Ionian and Aegean seas, the most popular array of islands is divided into 5 groups: Cyclades, Ionian, Sporades, Dodecanese and Saronic. 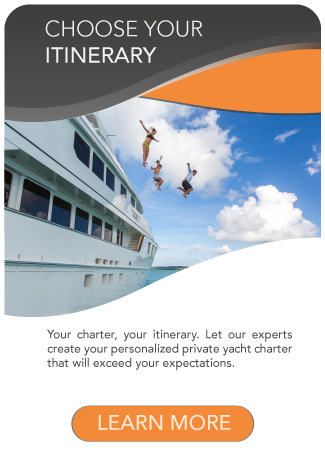 If you are planning to go on a romantic vacation, you should definitely consider the Cyclades Islands Yacht Charter. 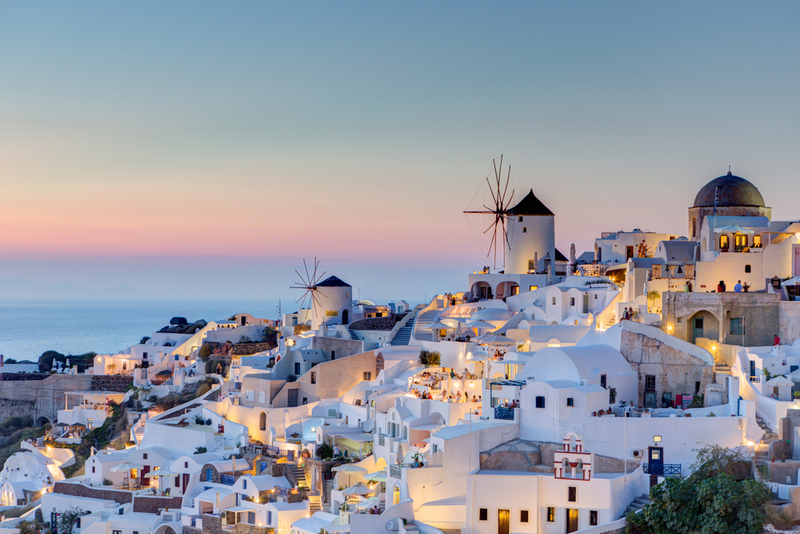 World class beaches with rugged backdrops, white and blue villages contrasting the bright colors of bougainvillea and the blue-domed churches, can only describe the Cyclades islands. 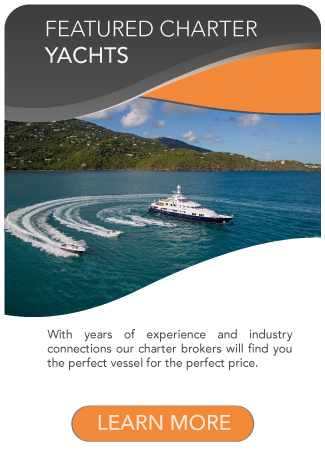 A luxury yacht charter to Greece can consist of many different destinations, with the group of Cyclades islands being at the top of the list. 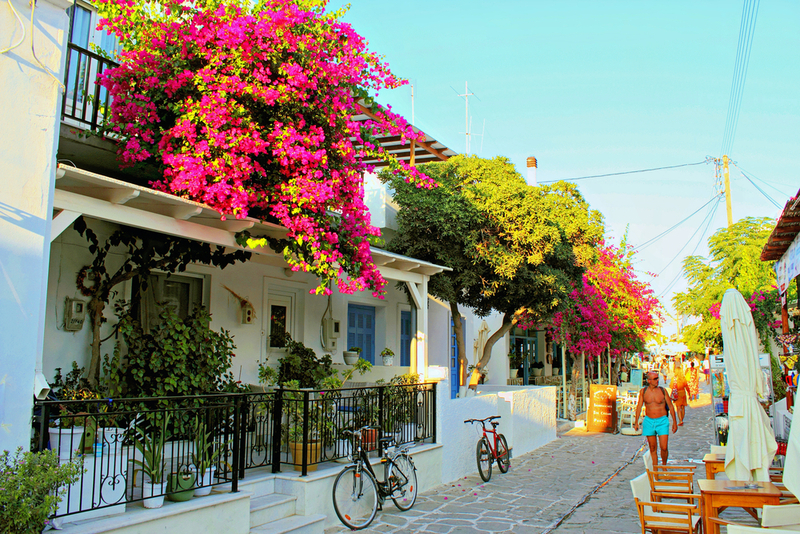 The famous islands of Mykonos and Santorini are only two of the 220 islands in the Cyclades! 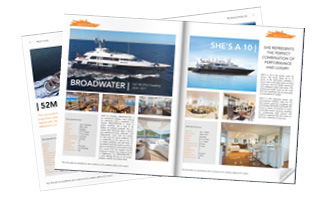 Featuring a wide variety of things to do, sights to see, and mouthwatering dishes to taste, the Cyclades Islands Yacht Charter accentuate an air of sophistication. 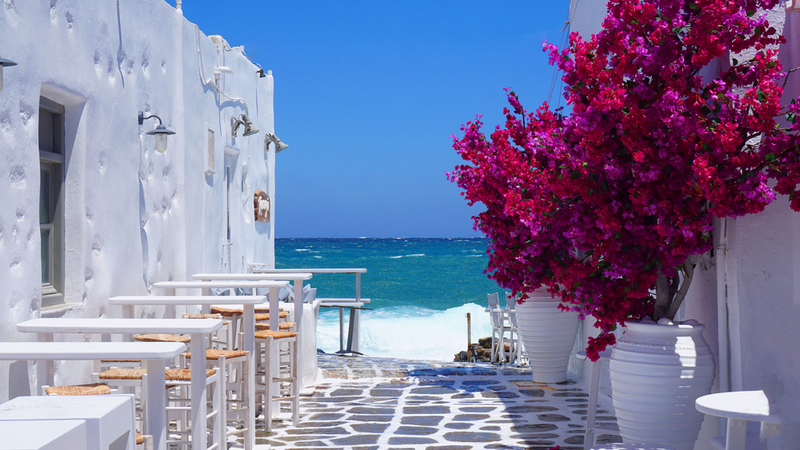 It’s hard to choose between the archaeological sites of Delos, hiking trails of Amorgos, the nightlife of Mykonos, the romance and jaw-dropping sunset views of Santorini, the spirituality of Tinos, “the island of colors” in Milos, the sea-front tavernas of Paros and the list goes on… One thing we know for sure is that the Cyclades Islands Yacht Charter should definitely be considered. 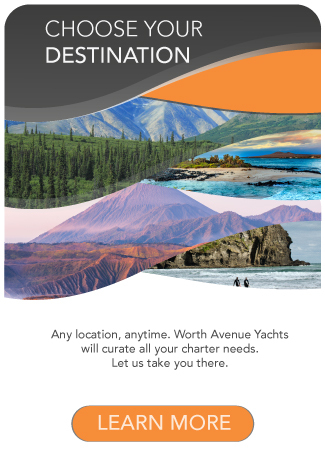 Book your luxury yacht charter vacation and let Worth Avenue Yachts help you set up the itinerary that will best suit your interests.